By filling this form, I understand that this is only an enquiry form and not admission form. I hereby agree to the terms and conditions of the Institute and opt-in to receive communications via email, SMS, mailers and calls. SIMS is not merely an entrepreneurial venture in the field of education but is firmly standing on the principle of ‘Vasudhaiv Kutumbakam’, the unique Indian Values System which gives rise to its basic Mission and Vision Statements appropriately matching to the future global needs. SIMS deals with the holistic approach of development and has a comprehensive attitude in all of its activities. It is committed to produce world class and well groomed human resources to meet the countrywide development needs, and worldwide challenges through excellence in education, honesty in character, mutual care in behavior, dignity in personality, leadership in attitude, integrity, peace and love in environment that make possible to create its own mark on the globe. 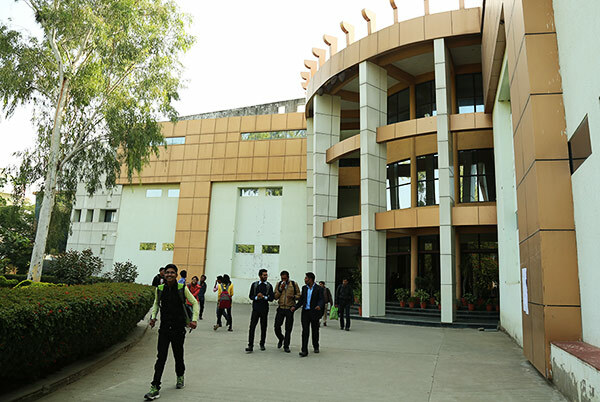 SIMS is the result of a long drawn thought process involving industrialists, educationists, representatives of young generation and social workers to give a new dimension to the conventional notion of the teaching learning process. The project has strong financial backing of Sanghvi Group of Indore. It is a professionally managed institution with its independent identity.